German sports car manufacturer, Porsche has a long history of innovation spanning across the period of over six decades. Ferdinand Anton Ernst started the manufacturing of the first Porsche with the primary aim to give the sports enthusiasts a smart, lightweight and energy efficient four-wheeler. 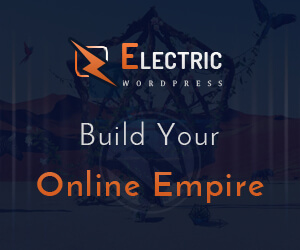 While unable to find such a sports car in the market, he decided to pioneer such a project himself. And that line is now popular worldwide. Having passed through a long history of improvements and innovations, Porsche has emerged as an epitome of perfection and excellence in terms of both performance and luxury. In fact, it is one of the best luxury cars in the world. It blends style and comfort along the new dignified dimensions. So, the potential buyers must make their mind to pay a reasonably high Porsche Panamera 2018 price in Pakistan. Despite all the extraordinary accomplishments, the future plans of the company do not suggest an end to innovation. On the other hand, the theme of the Porsche’s Strategy 2025 is to reshape the future of the sports car that has already earned a huge applause from all corners of the world. 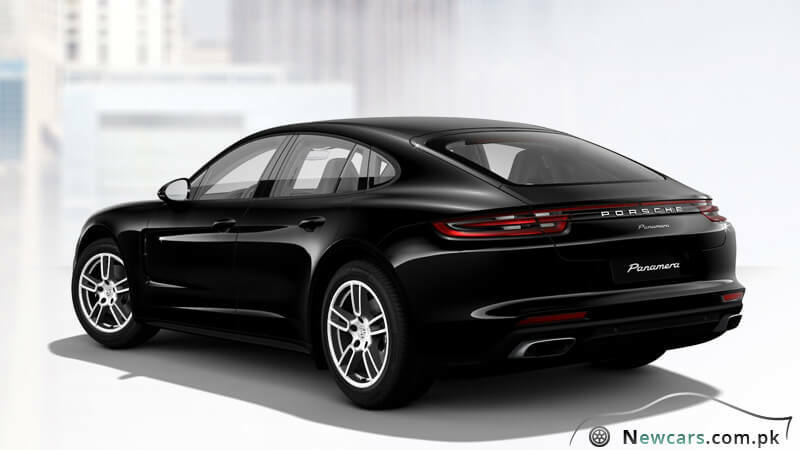 Porsche’s new Panamera for 2018 is a full-size luxury sedan with four doors and a spacious interior to maximize comfort. 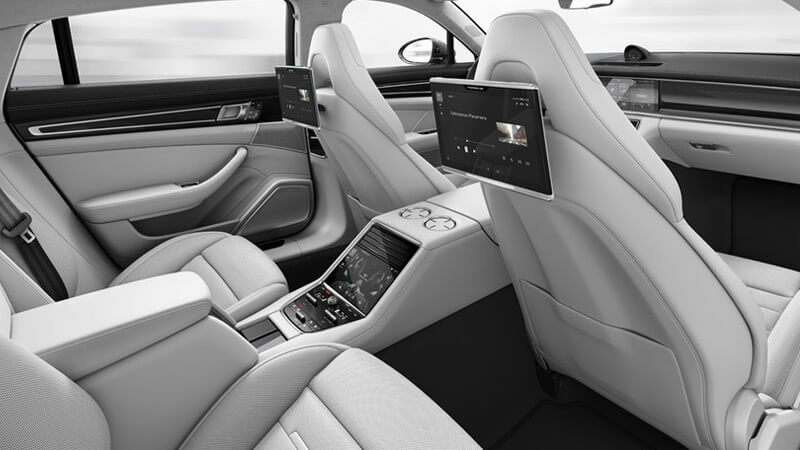 Though maintaining a typical Porsche hue, the interior has been thoroughly restyled. For example, the center console can be seen as ascending towards the front side. Secondly, there is an improvement in the flatness and width of the dashboard. 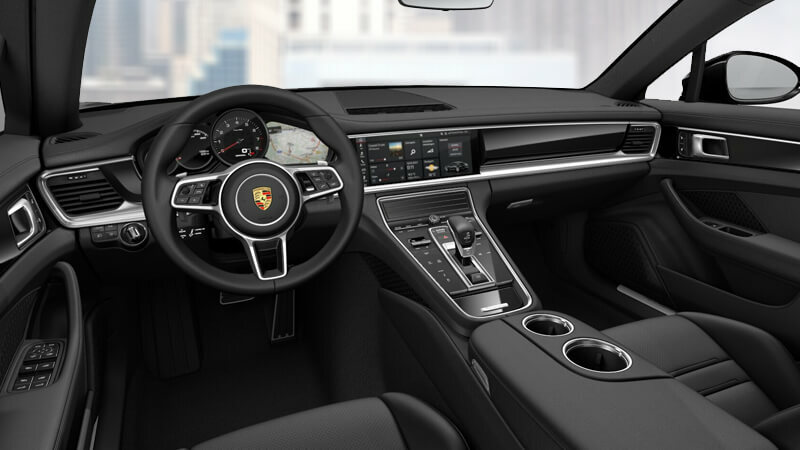 Also the Porsche Advanced Cockpit introduces the all-new and more ergonomically designed vehicle control concept. The Direct Touch Control system on the center console gives the driver direct access to some of the most important functions. It’s just the matter of a touch to control and manage several systems and functionalities of the car. Amazingly, the touchscreen display is also provided for the passengers on the rear seats. The four-zone automatic climate control system of the car intelligently detects the changes in temperature in the interior of the car. Afterwards, it takes no time to stimulate all the climate control features to bring it to the desired level as defined by the passengers. 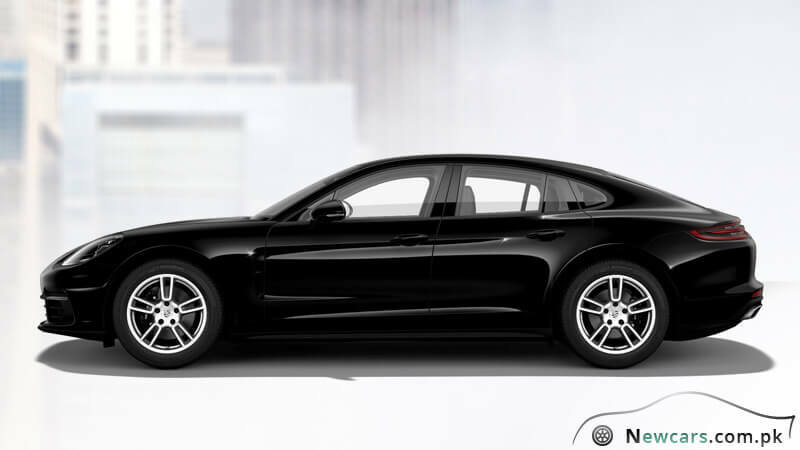 The tightly stretched roof and other boldly styled curves render the car an athletic appearance. It has a perfect aerodynamic design to minimize friction with air at the high speeds. On the other hand, elongated confident-looking body exude incredible beauty to offer a special feast for the eyes of the onlookers. And this is what makes the new Porsche Panamera 2018 look truthfully sporty. 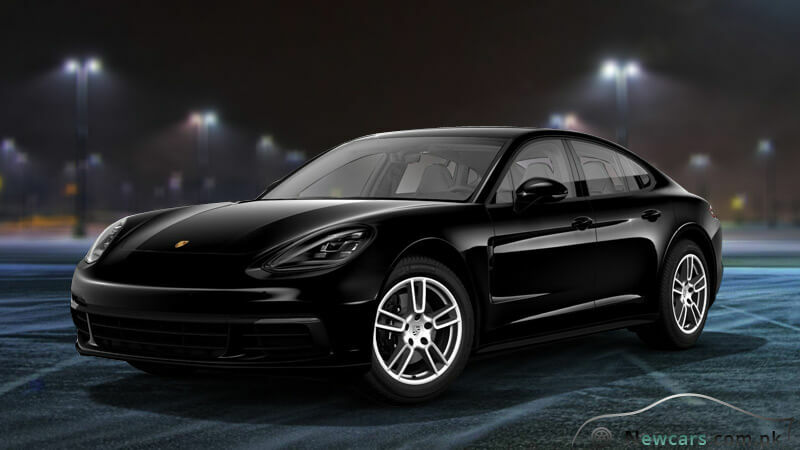 If you are able to pay Porsche Panamera 2018 price in Pakistan, you’ll all the options to satisfy your thirst for energy and enthusiasm. Porsche Panamera is an extraordinarily powerful car. You can have an idea about the super-excellent performance of the car from the fact that it can accelerate from 0 to 100 km/h in less than six seconds. As far maximum speed is concerned, it can run as fast as 264 km/h – a wonderful speed to be expected from such an awesome car!